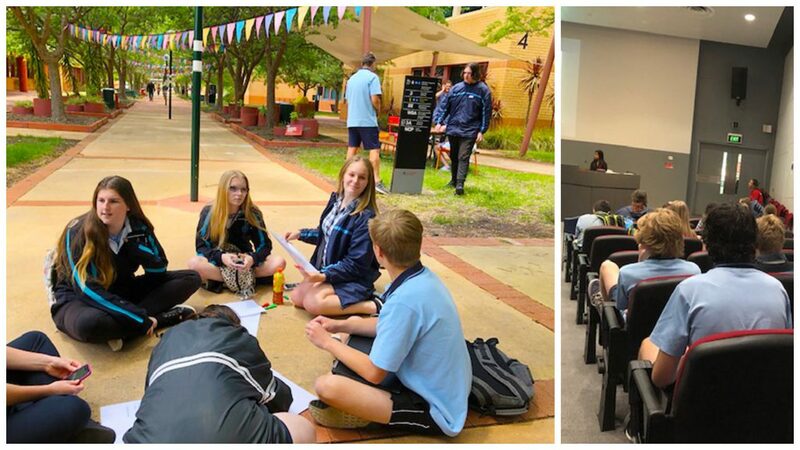 Year 10 Unit 1 Business Management classes took part in a day-long workshop held at LaTrobe University at Albury/Wodonga campus last week where they learnt that it takes a lot of hard work and determination to be a successful entrepreneur, hearing from two guest presenters throughout the day. The presenters spoke about their childhood and their upbringing, sharing the journey they took as entrepreneurs owning their own businesses. Students worked in groups to develop elements of a business around the pen as their product which proved to be a very valuable experience. 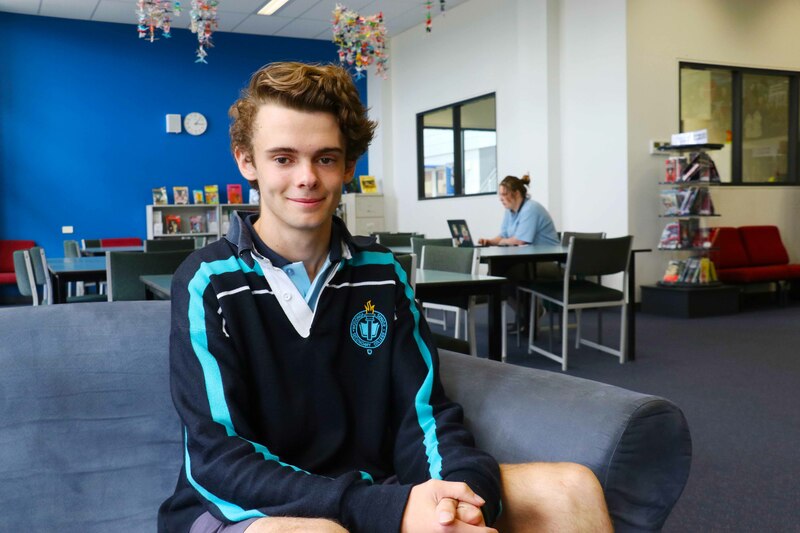 Year 10 student Noah Crutchfield said “It was great for my business management class to get an opportunity like this, to learn about how entrepreneurs make their wealth and how you can still make it even if you have come from nothing”. Inspired by the event, student Sabrina Britton aims to turn her dream into reality saying “I’d like to open my own cafe after school”.